Beston municipal solid waste sorting machine is designed based on principle of the reducing the volume, and turning the waste to treasure. 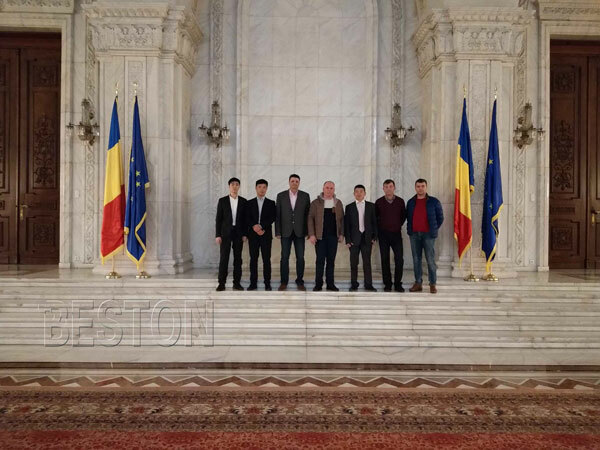 Through a series of sorting process, you will finally get the plastic, organic waste, iron materials, heavy materials(bricks, stones, glasses etc.,), flammable materials(block rubber, rigid plastic) with high efficiency and no pollution. 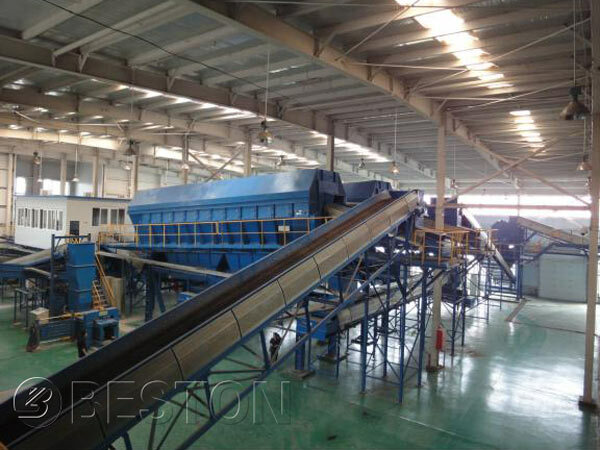 The whole waste separation process is completed by the different parts. 1. Plate Feeder. The loading machine will convey the municipal solid waste in the plate feeder. 2. Uniform Distributor: It can scatter the waste, and distribute the waste in the belt conveyor uniformly. 3. Manual Sorting Platform: It is design to sort the large size waste, such as furniture, wood, cloth, construction materials out, so the sorting efficiency can be higher. 4. Bag Breaker: From its name you can know that it can break the bags, so that the waste in the bags can also be included in the process. 5. 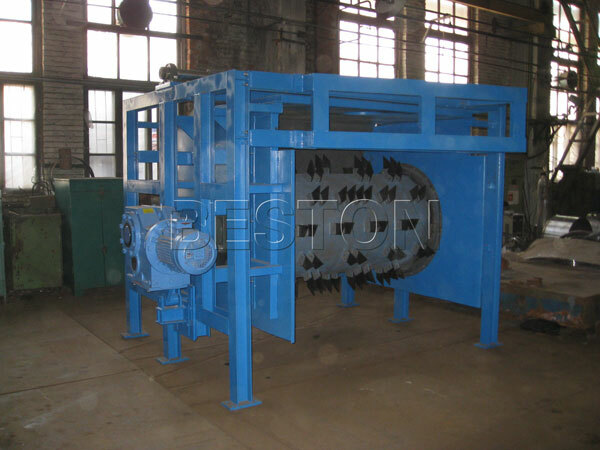 Roller Screening Machine: It separates the waste basing on the size. The hole size is around 50 mm-60 mm. In this process, the smaller size will be separated. After the magnetic separation process, you will get organic waste. 6. 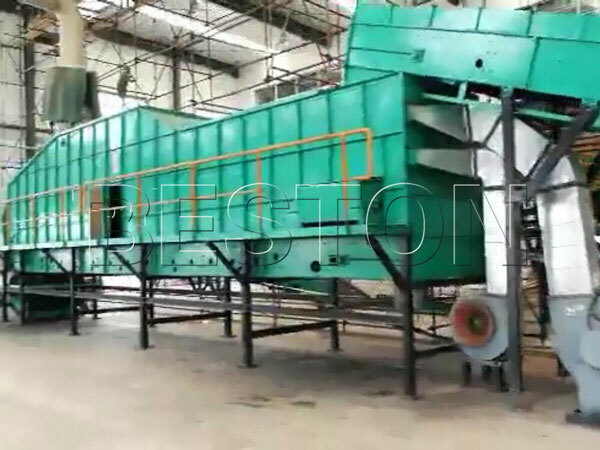 Comprehensive Winnowing Machine: The larger size waste will enter into the winnowing machine after magnetic separation process. In the process, the light plastic, combustible material and heavy material will be separated out with the help of the fan. Since you can sort different kinds of waste from the municipal solid waste, what you can do with those waste. 1. Plastic Waste: We can provide you with two different plants to handle the plastic waste. First, waste plastic pyorlysis plant. It uses the waste pyrolysis technology and turns the waste plastic into fuel oil, carbon black. Second, plastic granules machine. 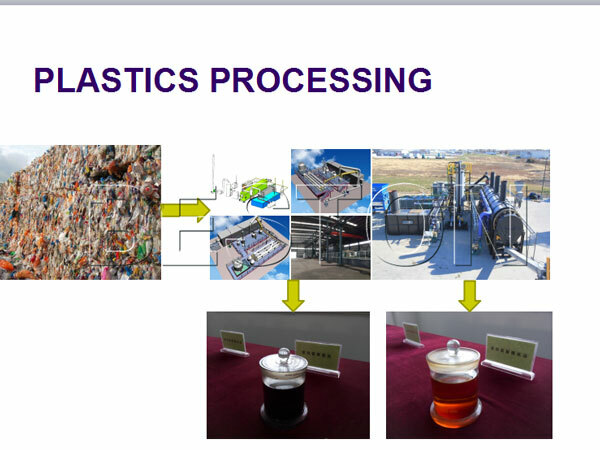 It processes the plastic waste into plastic granules, which can make new plastic products. 2. Combustible Material: It includes the block rubber, rigid plastic, bottles and so on. You can use this kind of waste to make fuel rod. 3. Organic Waste: You can mix this kind of waste with animal wastes or straw to make methane. 4. Heavy Material: It refers to the bricks, stones, cullet and so on. You can make bricks with this kind of waste. Our waste sorting plant is thought highly by the local government and customer. 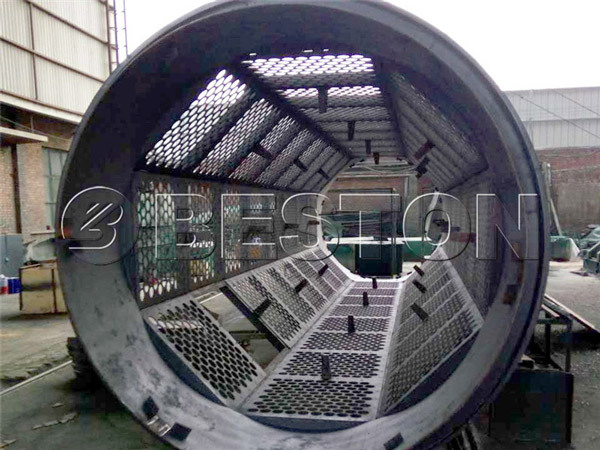 The following may help you understand why Beston waste sorter is a good choice for you. 1. The models are various, which means you have a wider choice in the capacity. 2. We always put the demands’ of customers in the first place. There are two different feeding ways of our plant. One can make it eaiser to control the working environment, and the other one costs less, so you can choose accoording to your own situation. In addition, we can equip razor blade inside of the roller screening machine, so you can spend less on the bag breaker. 3. 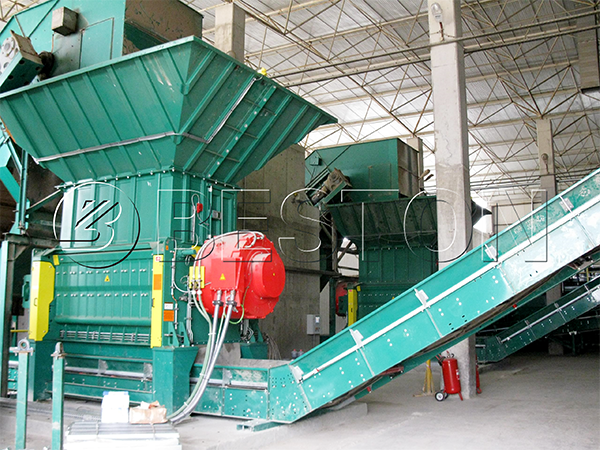 We can provide you with a series of plants to cooperate the trash sorting machine. So you do not have to serach for other company, which can save you a lot of time. 4. We can send you the professional technician to help you in installing and debugging the plant. 5. The sorting rate of the above garbage can reach more than 85%, the sorting rate of film plastic reaches more than 90%. If you want to know more about our municipal solid waste sorting machine for sale, you can send us inquiry directly.